7 Fantastic Restaurants In BALI To Cap Your Week! 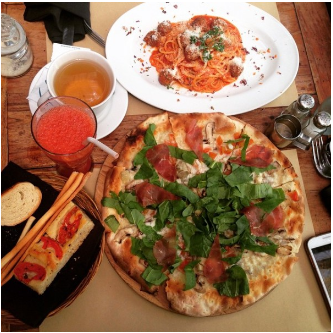 HomeArticleBali7 Fantastic Restaurants In BALI To Cap Your Week! the best ones for you! You’re welcome. Vintage is the middle name. Once you step into this gorgeous venue, you’ll feel like you’re being taken to the 1920’s era, but at the same time, also feeling like you’re in a tropical paradise. Best of both worlds, yes, it is. 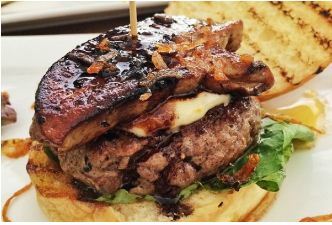 There’s plenty of mouthwatering Western cuisine to choose from. 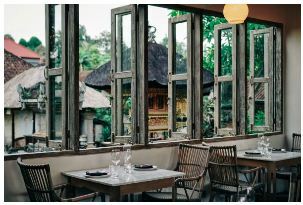 This place is the perfect option to feel an extraordinary old-fashioned Balinese dining experience. The venue is situated right next to a serene rice paddy field, so you get to treat yourself with Bali’s very own fresh tropical breeze while enjoying your delicious seafood meals here. And oh, it provides a jaw-dropping backdrop for pictures! 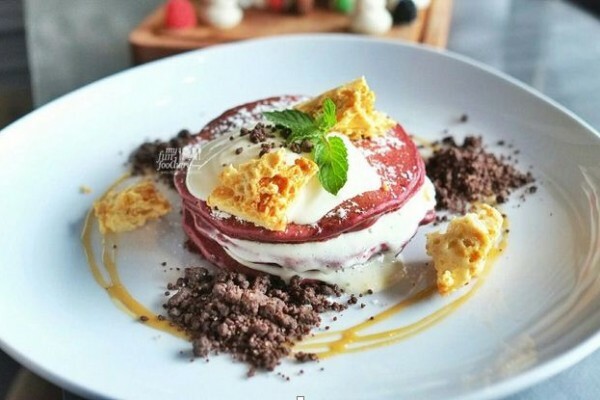 A lovely brunch and coffee session featuring Red Velvet Pancake (Rp. 45.000) and good vibes in Bali. Can anything get any better than that? And oh, the Red Velvet Pancake is to die for! It’s fluffy and topped with the perfect combination of cream cheese, honeycomb, and chocolate crumbles. This venue is all about the 3G’s: good food, great music, and gorgeous view. Such an excellent spot to sit back and relax, while accompanied by your favorite summer cocktails, as well as their refreshing selection of shisha and beautiful-looking ornaments all over the place! They have hot international DJ’s playing in the house almost every weekend. 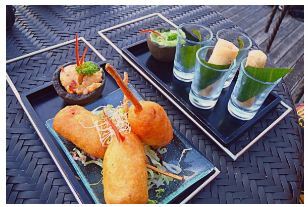 Looking for a great place to eat without leaving Ubud? We have the answer for you. 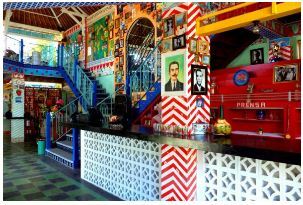 This hidden gem located at the heart of Ubud serves healthy food options, ranging from fresh fish dishes, homemade granola, as well as refreshing smoothies and juices. My favorite is their buckwheat pancakes with strawberry flavor (Rp. 40.000). It’s fluffy and gluSuch a great meal to start the day with! Sophisticated yet romantic. Minimalist yet charming. 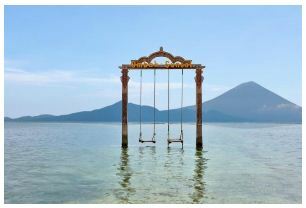 Words are just not enough to describe how unforgettable your dining experience with your loved one would be here. Their Barramundi with artichoke fondant (Rp. 385.000) tastes out of this world, especially if it’s paired with the house wine. Amazing. Ever heard of the story of Daniel in the Bible? Wondering how it would feel to be surrounded by lions? Bored of dining at the similar restaurants over again? Try an experience like no other at the very first African restaurant on the island. You’ll get to indulge in various selection of African dishes while being watched by some fierce yet majestic lions. Worry not though, because there’s a glass separating you from them (obviously). What an experience! 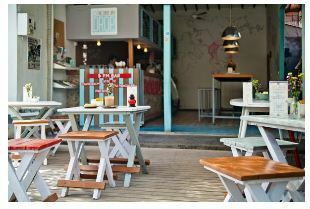 The post 7 Fantastic Restaurants In BALI To Cap Your Week! appeared first on Qraved Journal.